In the Philippines, a jeepney or jeep is one of the most common modes of transportation. On the worldwide scale though, Jeep is actually an American brand of automobiles who sell sport utility vehicles and off-road vehicles. In 1941, the company was founded and its name was coined from the slurring of the military designation “GP” which stands for Government Purposes/General Purpose. Although the US Army mechanics have already used the word “Jeep” as early as 1914 in testing out new vehicles. 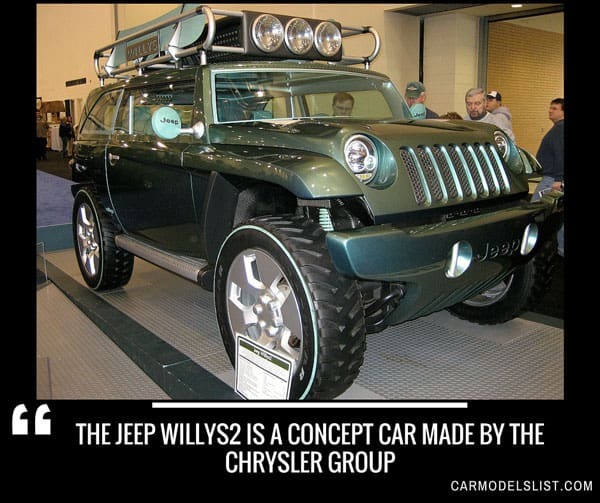 Jeep is also a famous manufacturer during World War II as they build military vehicles for various troops of the U.S. Military. They were used for various purposes such as saw milling, field ambulances, cable laying, firefighting pumpers, railway track runners, and as tractors. The brand has passed through the Second World War and onto many larger automobile companies like Willys-Overland, Kaiser-Jeep, AMC, and Chrysler. 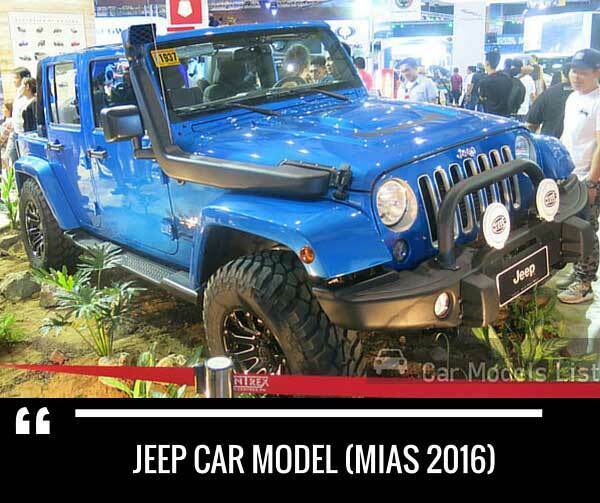 Right now, Jeep cars are being built under the license of several other manufacturers worldwide. Mitsubishi is said to have created more than 30 various Jeep models starting in 1953. Right now, Jeep is owned by Fiat Chrysler Automobiles, the seventh placer on the world’s largest automobile manufacturer. Jeep is basically known for bulky-type, off-road vehicles. One of their best models, the Jeep Wrangler, is one of the very little four-wheel-drive vehicles that has a solid front and a set of rear axles. Real axles are basically known to be durable, strong, and articulate when travelling to rough roads. 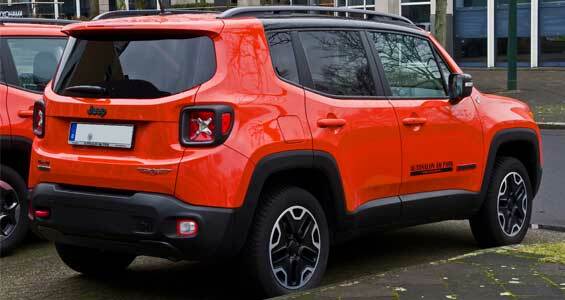 Their current models being sold right now are the Jeep Renegade BU, Jeep Wrangler, Jeep Grand Cherokee, Jeep Compass, Jeep Patriot, and Jeep Cherokee KL. Jeeps are popularly manufactured and assembled on various countries through several bigger companies in Argentina, Australia, Brazil, Burma, Canada, China, Colombia, Egypt, France, India, Iran, Israel, Italy, Japan, Korea, Netherlands, Philippines, Portugal, Spain, Turkey, and Venezuela. Motoring power and grace can be found in the impressive Jeep Grand Cherokee SRT. 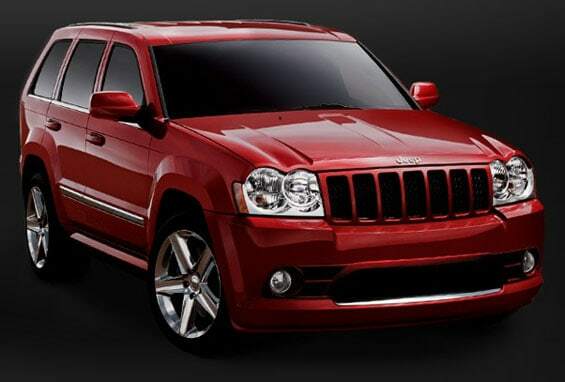 The Jeep Grand Cherokee SRT is powered by a 6.4L HEMI® V8 engine. The 475 horsepower in the vehicle is combined with an 8-speed transmission – offers a unique and satisfying driving experience! Performed to fit any kind of driving style, the Selec-Track® System in the Jeep Grand Cherokee SRT adapts to any kind of road condition, allowing drivers to stay in control. Driving the Jeep Grand Cherokee SRT is an interesting experience, considering the beautiful design within. With Laguna leather seats and carbon fiber inlay accents, this car is definitely an attractive ride. The perfect vehicle to explore the great unknown, the Jeep Renegade is equipped with the right gear to blaze through any path. Just its appearance shows a perfect form of rugged, style, and performance! The Jeep Renegade comes with several key features that’ll matter in any driving condition. From smart technology (navigation and infotainment features) to spacious interiors, this is definitely the vehicle to be in when you’re out in the wild. The capable 4×4 system can make even the roughest terrain a smooth travel experience. The electronic stability control assures drivers and gives them the confidence to get through any hazard. And the powerful fog lamps guarantees needed-visibility even in the foulest weather conditions. The elevated ride height guarantees optimized safety and an appearance to behold. Removable roof panels and height-adjustable rear cargo flooring allows you to customize your Jeep Renegade as needed for your trip. 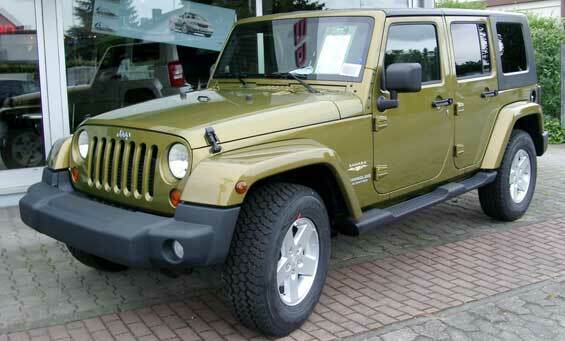 The Jeep Wrangler is a mid-size off-road 4WD vehicle designed by Jeep. It was first produced in 1986 and is still marketed today. This vehicle is for those adventure junkies who are also hungry for power. 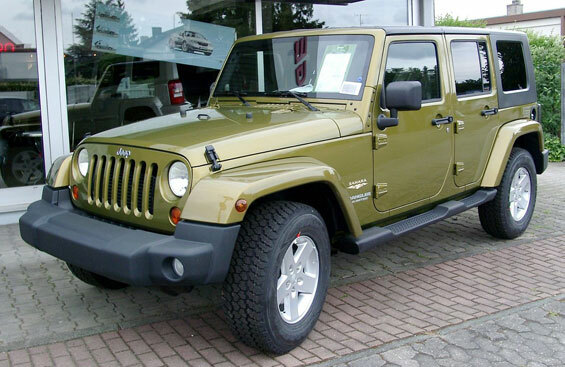 The Jeep Wrangler has different body styles and various colors to choose from. 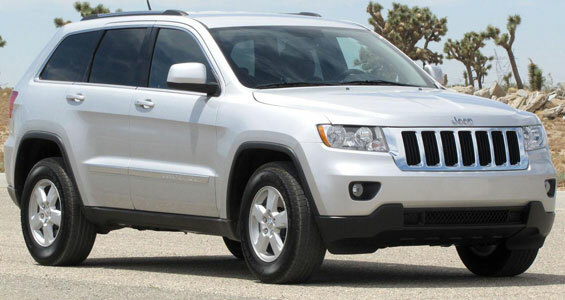 This Cherokee model is generally a rugged off-road ride. When it comes to off-road travels, you can pretty much rely on it. The car to complement the beauty of the wild, the Jeep Wrangler Unlimited delivers high-performance and comfortable rides. Designed to blend in nature’s beauty, the Jeep Wrangler Unlimited has design accents that are both attractive and functional. Take, for example, the available modular Freedom Top® hardtop – offering practical means to protect one from outside elements, and as a stylish mark to impress, this car definitely has it all. You never know if you need to haul heavy cargo or fit additional provisions during a trip. The Jeep Wrangler Unlimited addresses these issues with heavy-duty tow hooks and smart space-saving solutions for any kind of cargo. The Alpine® All-Weather Premium Sound System transforms every trip into an unforgettable experience. Travel the wild side with confidence in the Jeep Patriot. The Jeep Patriot’s rugged look brings about that unique sense of style and confidence needed to face even the most difficult trails. 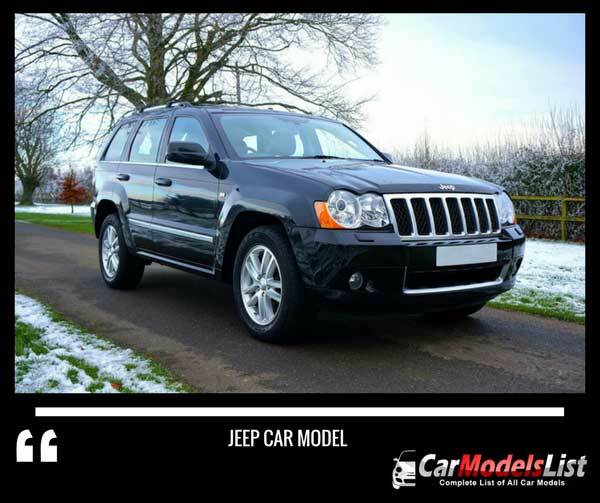 Backed by all-weather capability and the muscle that only the Jeep brand can provide, this is definitely a vehicle designed to impress. It just doesn’t look good – the Jeep Patriot has the right tools to face the harsh outdoors. Fog lamps can illuminate through all sorts of weather conditions; roof rails allow motorists to pack gear with ease. 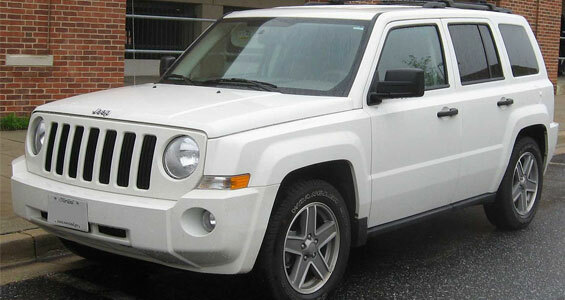 For all its rugged and gutsy looks, the Jeep Patriot offers security and comfort within. Generous seating is offered, and the soft touchpoints in the vehicle brings about a level of much-needed relaxation. 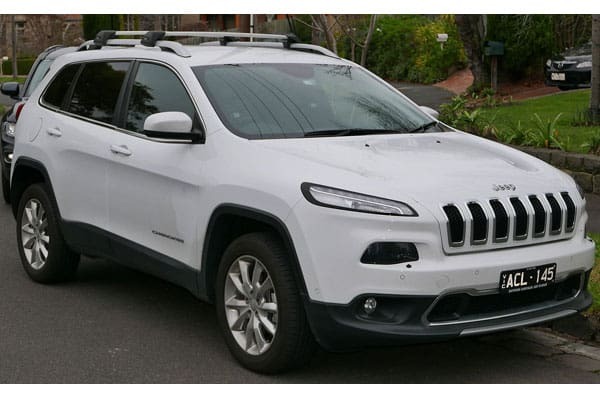 Jeep Vehicle News, Trivias, Photos and Car Updates.